Sometimes it's hard to tell the difference between a heart attack, heartburn, and lung problems. Many kinds of health problems can cause chest discomfort, with symptoms so intense that you rush to the hospital. "I see older adults with chest pain or something related to it every time I work in the emergency department," says Dr. Kei Ouchi, an emergency medicine physician at Harvard-affiliated Brigham and Women's Hospital. 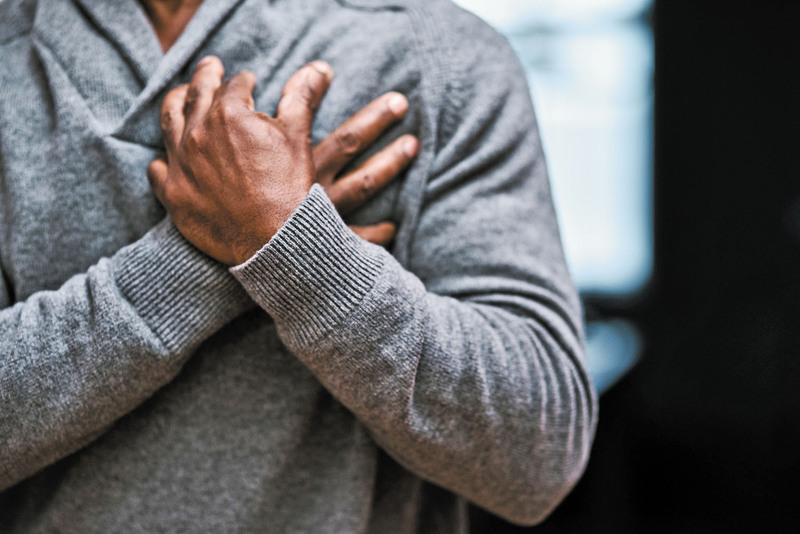 You may worry that chest pain is due to a heart attack, which occurs when blood flow to the heart is blocked, typically by a blood clot and narrowed arteries. Classic symptoms include pressure or squeezing in the chest, lightheadedness, and pain in the shoulder, arm, neck, jaw, or back.